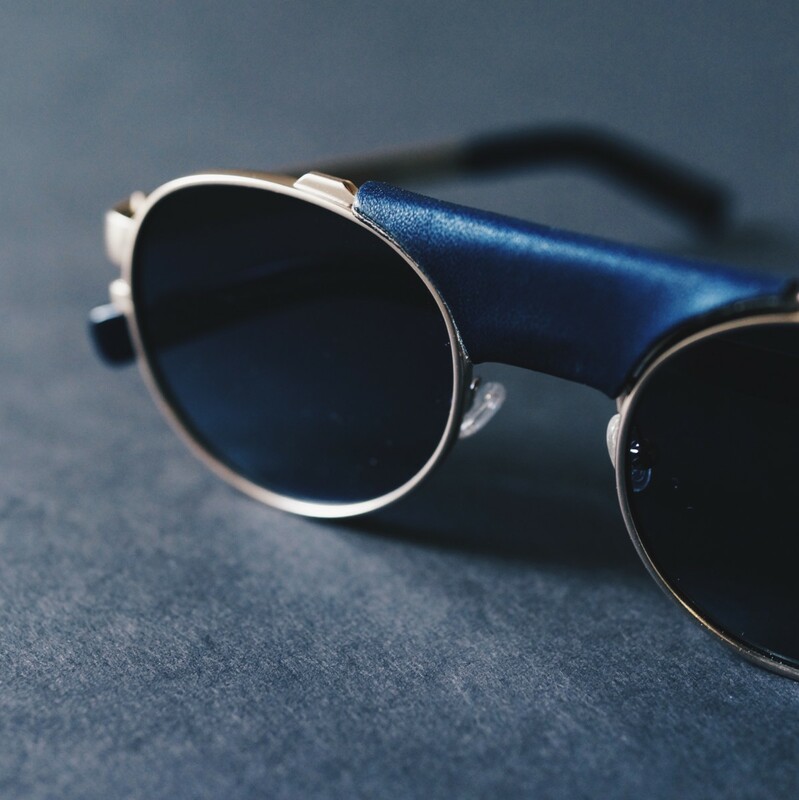 The NY eyewear institution and the denim label release a frame inspired by classic glacier glasses. 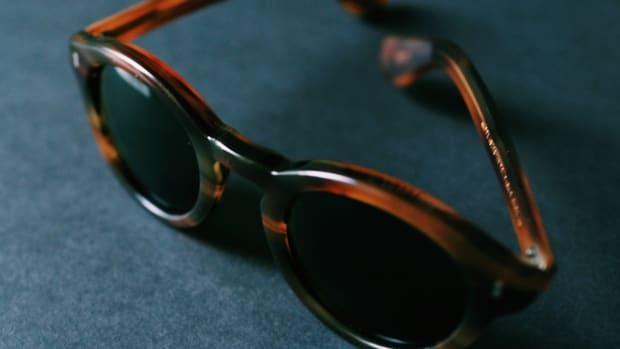 Moscot&apos;s new frame collaboration with NY/LA denim label Simon Miller is both fashion forward and classic, a bold frame inspired by vintage glacier glasses. The SM x MOS 101 is made in Japan using a thick metal construction, oversized eyewire screws, and round lenses with a flat base curve for an old school look. 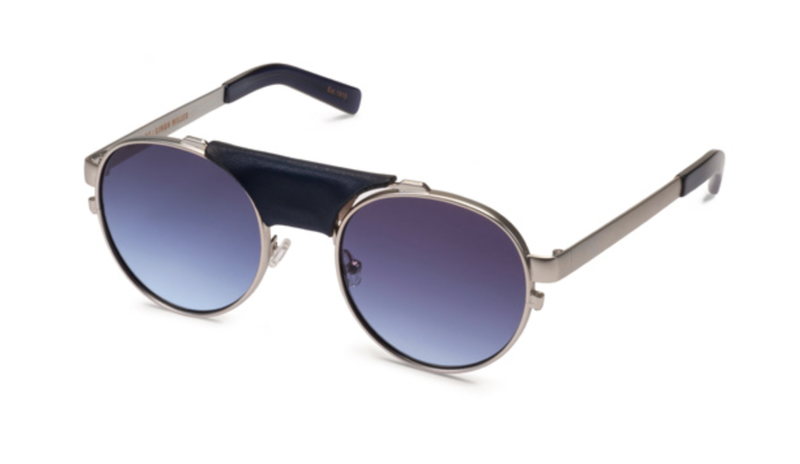 Miller&apos;s denim influence makes its way into the frame&apos;s sweat bar which is made from hand-dyed indigo leather sourced from Japan and the lenses feature gradient blue tint and are matched with temples that are colored in indigo blue acetate. 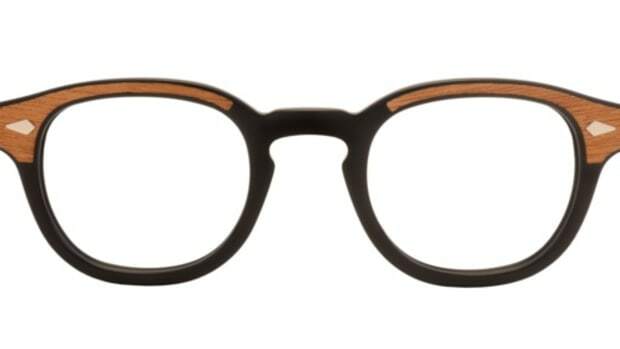 The frames will be available in two sizes and is available today. 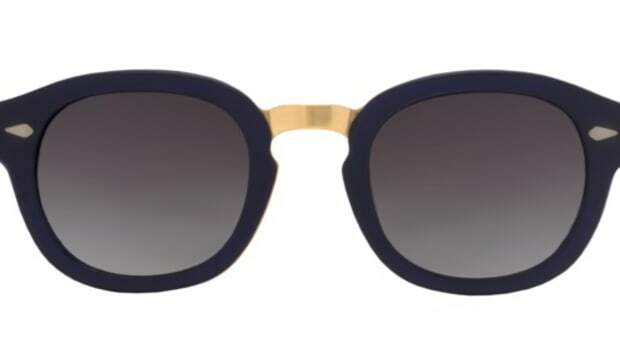 '70s inspired frames for the summer.